We are a family-owned, private company with Head Offices in Nelson, New Zealand. Boxman has grown from small beginnings into a nationwide, diversified container logistics provider. Our Wellington container depot got its big break recently, featuring in this TV advert for the Holden Equinox. I began my career in Nelson with iconic New Zealand shipping company The Union Steamship Company as a junior office clerk and container controller. It was in this environment that I began my first business venture in 1990, a very small operation selling shipping containers in Nelson. My business interests have continued to evolve rapidly over recent years, always with containers as the central focus. I have been referred to as a container guru however I prefer to think of myself as a container maniac. Despite its somewhat simple physical appearance, I continue to be enthusiastic about the huge versatility of the humble shipping container. I was raised in a tropical environment in Papua New Guinea and have a strong affinity with the earth which includes a passion for geology and volcanism. I believe strongly that all business should be operated with minimal disruption to the environment and that we should strive to seek balance in all aspects of our lives. Why choose Boxman for your next container? 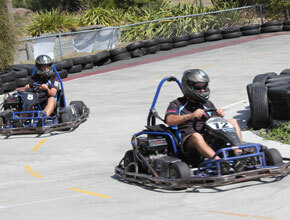 We are a family-owned, private company with our Head Office in Nelson, New Zealand. Boxman has grown from small beginnings into a diversified container logistics provider, involved in a range of container storage and transport related activities. We have branches in Auckland, Wellington, Christchurch, Nelson and Blenheim; and agents throughout New Zealand, Australia, the Pacific Islands and Asia. Since the beginning, we have established a reputation as a high quality service provider focused on our customer’s requirements. Having positioned ourselves at the quality end of the market, we have a consistent policy of ensuring that our customers get the best possible service whilst maintaining competitive prices. See testimonials. Established in 1990, Boxman have now been in business almost 30 years! This makes us one of the longest standing companies in the business of new and second hand shipping container sales and hire, and container self storage in New Zealalnd. Boxman were the first to introduce a number of innovations to the container market in New Zealand, and it is this pioneering spirit that makes us one of the industry leaders today. Our people are creative, resourceful and constantly up-skilling so we can continue to provide you with the level of products and service you expect. Wherever possible Boxman uses bamboo from sustainable forests for container floors. "The service was excellent. The process of hiring a special unit that we required was made easy by the Boxman team at Seaview depot. We will use Boxman again"
"Chris and the staff at Boxman have always dealt with our requests for containers quickly, and always kept up good communications when it has been difficult to source containers." Boxman staff enjoying a team day out in December 2017. 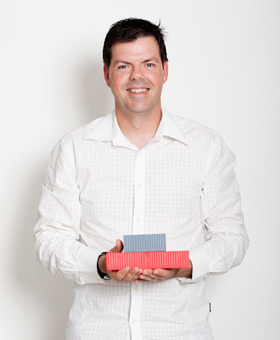 Wellington start-up Storybox is in the business of telling tales and it does so with the help of some humble shipping containers from Boxman. Read the full story here. If you need a container for a community event please contact us and we'll see what we can do to help out (subject to container availability). 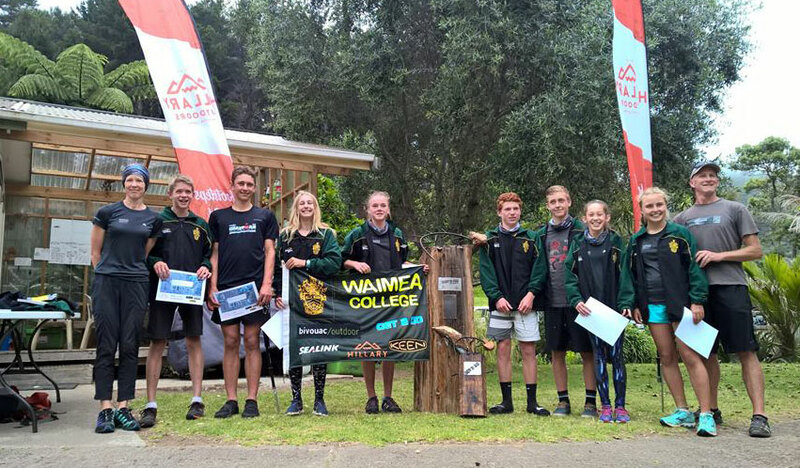 Boxman are a very proud gold sponsor of this college adventure racing team, who in December 2015 won the National Championship event held on Great Barrier Island. 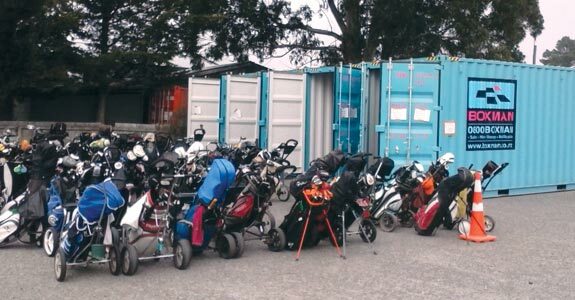 Boxman assisted the Kaiapoi Golf Club, who needed some additional secure container storage to cope with an influx of golfers for a big tournament held in March 2015. Boxman support The Nelson Car show - an annual event for car clubs and enthusiasts. 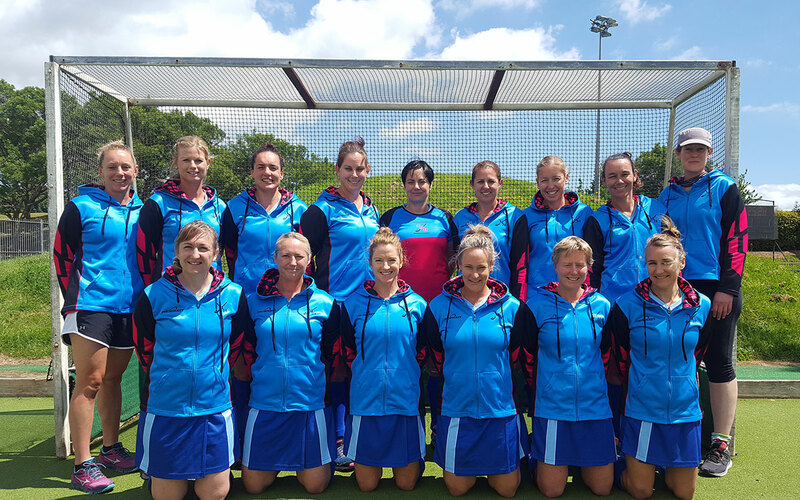 We also sponsor the Nelson Woman's Hockey team, pictured below. 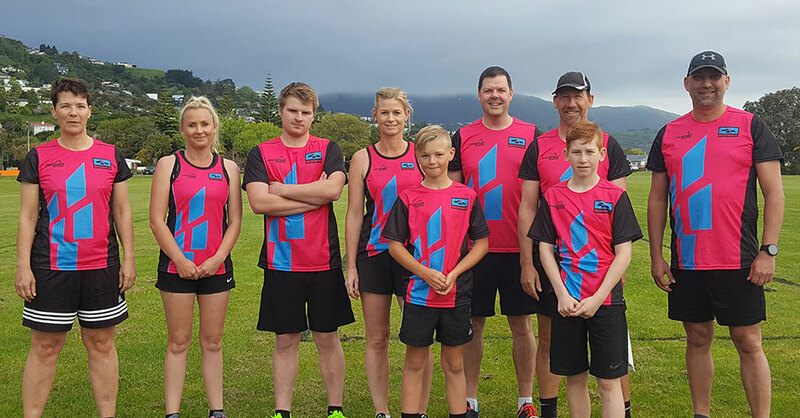 Our very flash looking and highly competitive touch team, sporting their new Boxman gear. 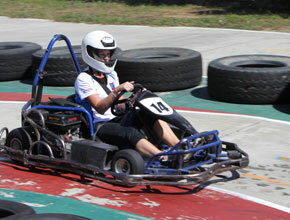 Our office administrator, Jay Sigley, showed the guys how to race a go-kart as she recorded the best lap time, fasted speed and best combined time! Nice work Jay!